Nysko Games is a startup indie company based at the Knowledge Gateway in Colchester. Our first title, The Dwarves of Glistenveld, started back in 2015 as a bedroom project. TDoG was born when Perry and Martyn were experimenting with creating prototype games. Two of those prototypes weren’t quite there on their own, but by taking elements from each prototype and pulling them together, we believed we had the making of a great game. Since then, we have made great progress in developing our first title. Being based at the Games Hub, with links to the University of Essex, has allowed us to flourish in a buzzing creative environment. Our team has expanded rapidly, as we have been able to attract passionate local talent. We’ve been very lucky to put together a team that embodies the fiery spirit of our dwarves! At the same time, we can offer work experience to those looking to get their first chance working at an indie games company. 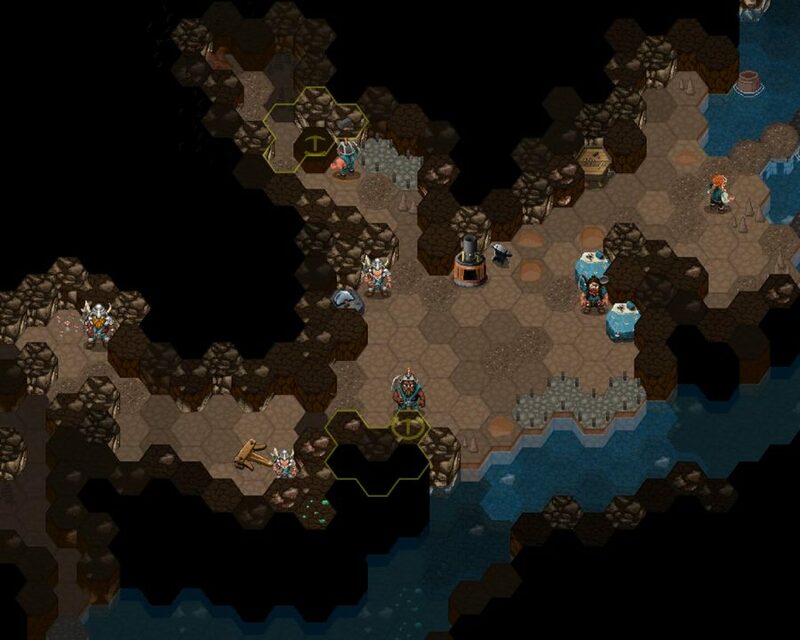 The Dwarves of Glistenveld is a 2.5D real-time strategy game in which you control a clan of dwarves as they fight to retake their homeland from a horde of pesky goblins. 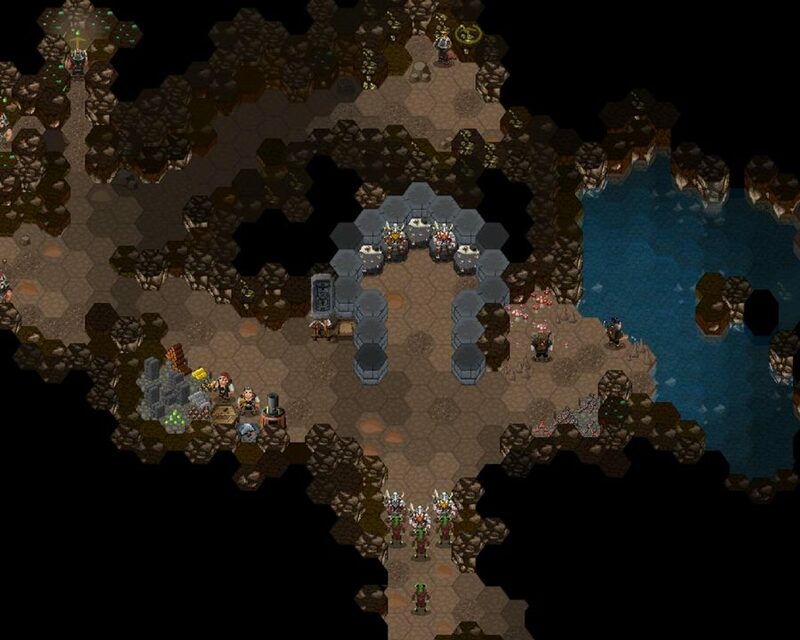 With four different classes, unique traits and quirky personalities, TDoG brings a lighthearted approach to the RTS genre. 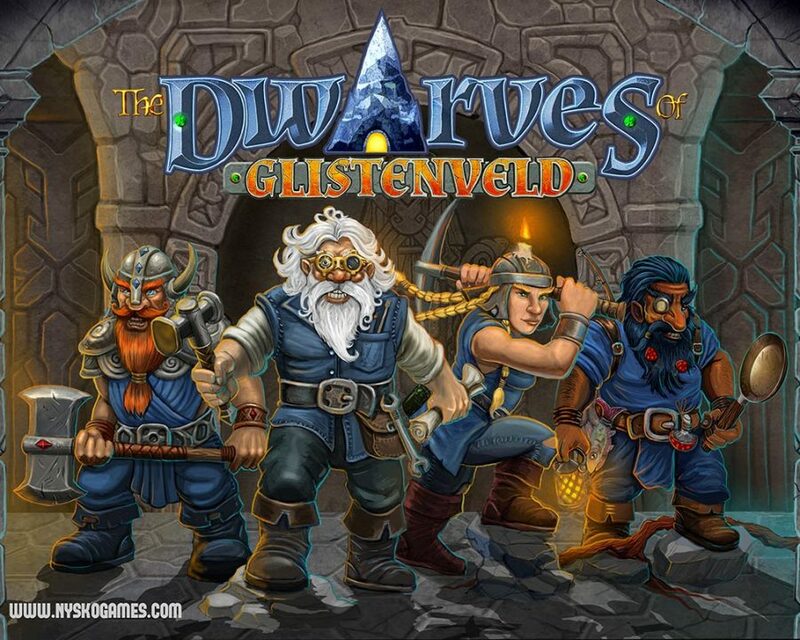 Let the dwarves of Glistenveld take you on a journey into the mountains that you’ll never forget!